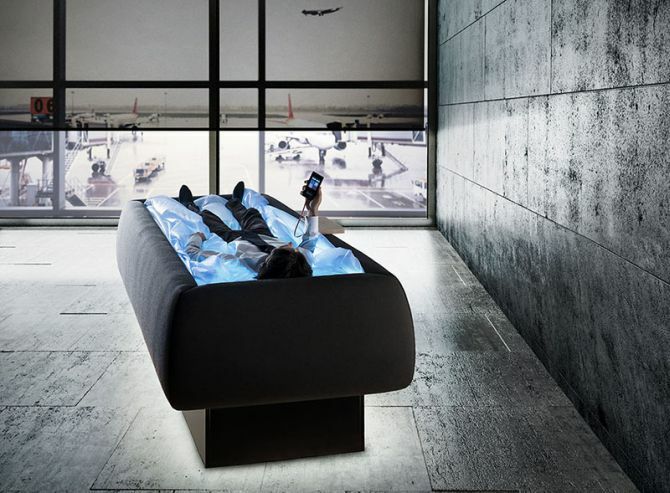 To help office employees in relieving their work stress, spa manufacturer Starpool has teamed up with Neocogita, brain wellness research company, for creating Zerobody dry pool. Designed by Cristiano Mino, it is basically a heated waterbed that provides floating sensation to the user, when they sink into the bed for some relaxation. Six Flags Entertainment Corporation, world’s largest amusement park corporation is looking to enhance your roller coasters experience to a more exciting level. The company has teamed up with Samsung to offer virtual reality roller coasters across various locations in US. 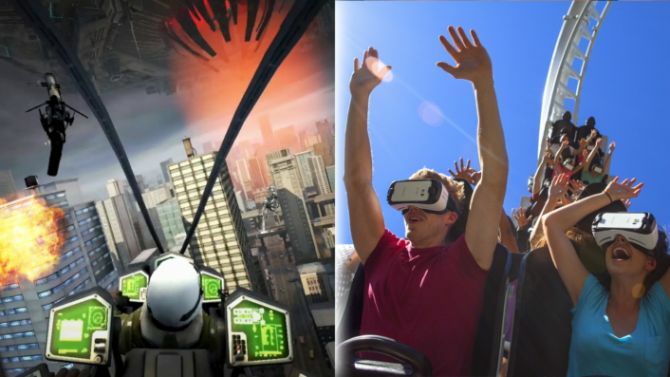 Six Flags is looking to offer roller coaster riders a more immersive experience by making them wear Samsung’s Oculus-powered Gear VR headsets during the ride. This ground-breaking virtual riding experience will make its debut at nine Six Flags parks across North America. 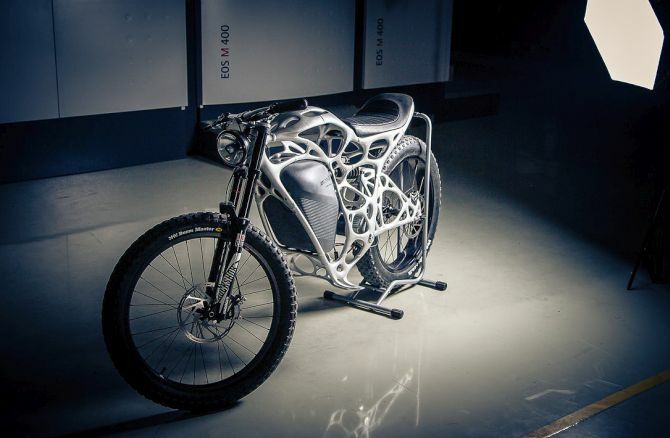 DJI, world leading drone manufacturer has taken the wraps off their latest model. 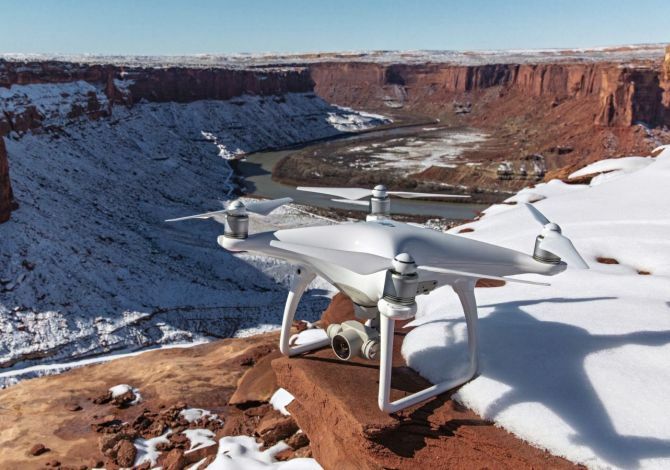 The Chinese technology company released the last version of their famous DJI Phantom drone platforms at a press event yesterday. Loaded with advanced features, the Phantom 4 drone is designed to be more user-friendly and can actually avoids obstacles. It is available exclusively for preorder through DJI’s website and Apple.com now ( starting March 1). If you think you’re not taking proper care of your teeth, oral hygiene products brand Oral-B has come up with a new hi-tech toothbrush to assist you. Called Oral-B Genius, the connected toothbrush has been unveiled at the ongoing Mobile World Congress 2016 in Barcelona. 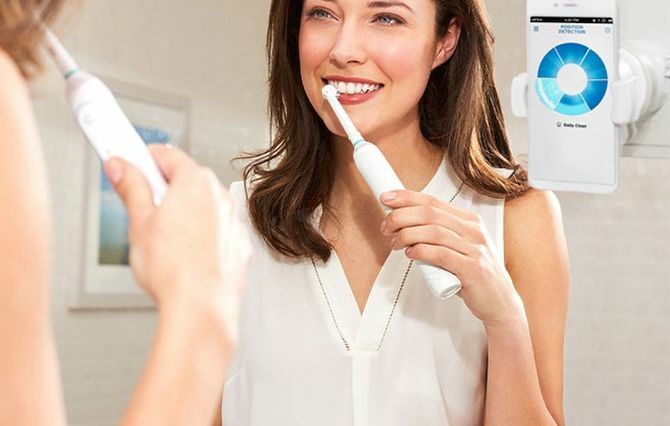 The smart toothbrush comes with position detection technology which utilizes motion sensors and your phone’s camera to track your dental hygiene. 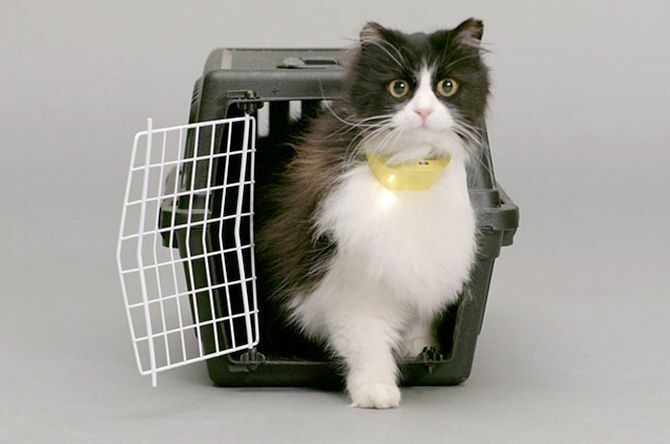 It uses SmartRing lighting system as well to keep an eye on location, pressure and brushing time. 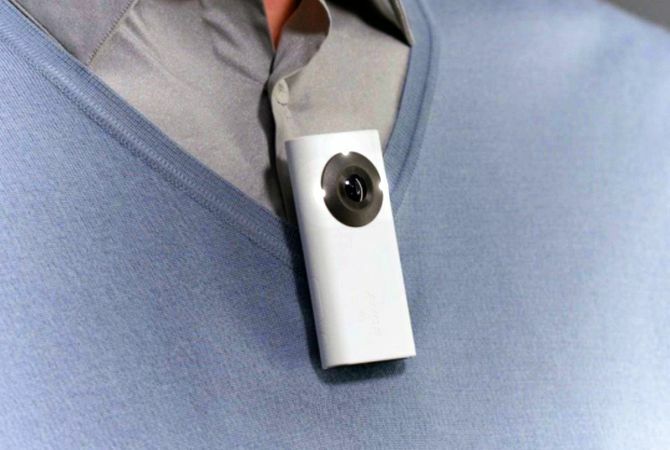 At Mobile World Congress (MWC) 2016, Sony has unveiled the latest Xperia Eye, a 360-degree wide-angle lens camera that’s designed to be clipped onto your clothing or worn around your neck. Unlike other wearable cameras that are mostly designed for spying or other security purposes, the Xperia wearable camera acts as your personal sidekick for capturing everyday life moments using superior quality lens, rather than your smartphone. While automatic vehicles are making buzz in the industry, Nissan has come up with something more practical and convenient for smart offices- the Okamura Chairs. Well, these are Intelligent Parking Chairs designed by Nissan engineers in collaboration with the BIRDMAN creative team. 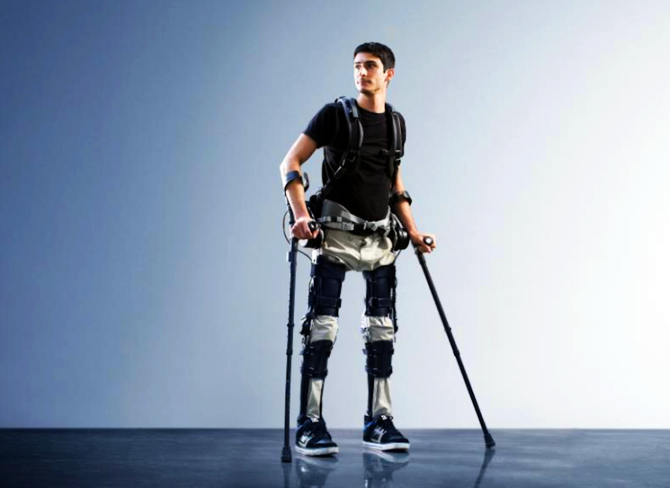 Inspired by the Japanese car maker’s high-tech intelligent park assist technology, these conceptual chair are able to detect their target position under the desks.